Jericho Road Ruther Glen, VA. | MLS# 1000142649 | CTI Real Estate, CTI Property Management, and CTI Relocation: Fredericksburg, Richmond, Manassas & Northern VA (NOVA) Homes for Sale. Rental-Property Management Services. Government Relocation Assistance. Real Estate Classes. Homebuyer & Seller Seminars. 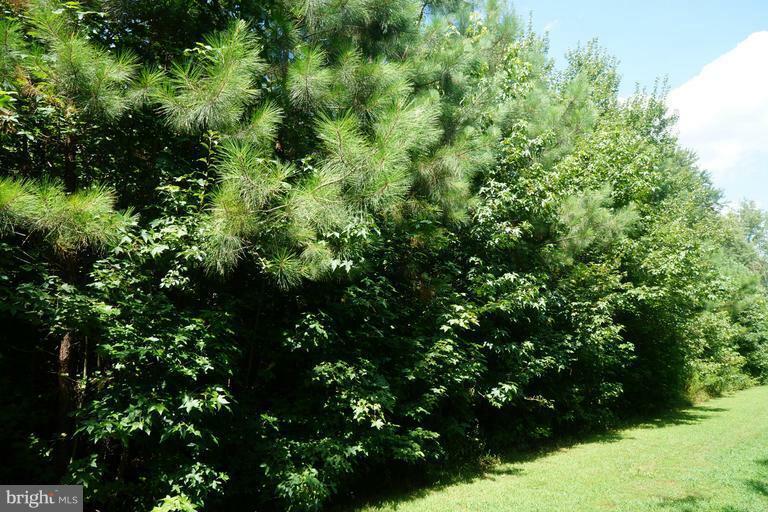 Over 11 acre partly wooded lot with pond perfect for building your dream home! Percs for 4 bedrooms, conventional septic system. Directions: Exit 110 off I-95S, Right onto Ladysmith Rd, Left onto Jericho Rd. Sign on lot.